Showing 3 of 3 posts found. 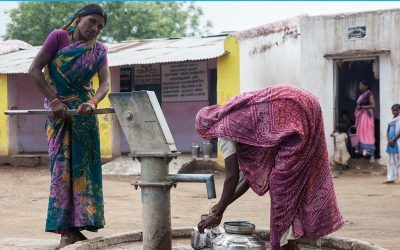 A study to investigate whether adding safe drinking water in SAM treatment reduces treatment time, increases recovery rates, and improves cost-effectiveness in CMAM programs. 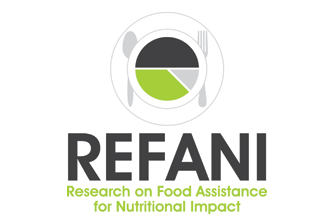 Aiming to strengthen the evidence base on the nutritional impact and cost-effectiveness of cash and voucher-based food assistance programs, as well as identify the mechanisms through which this effectiveness is achieved, partners came together to form the Research on Food Assistance for Nutritional Impact (REFANI) project. 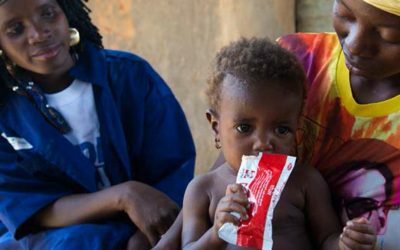 A study on the implications and impact of treating Severe Acute Malnutrition (SAM) as part of integrated Community Case Management (iCCM).